Pod2G has released the untethered jailbreak for non A5 devices. Which is pretty much everything except for the iPad 2 and iPhone 4S. 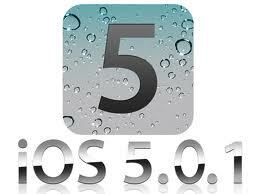 i have a iPhone 3gs on 5.0.1 on 06.15.00.. i unlocked it using this way mention above it has worked for me 100% except that i cant receive or send pics -____- any help?